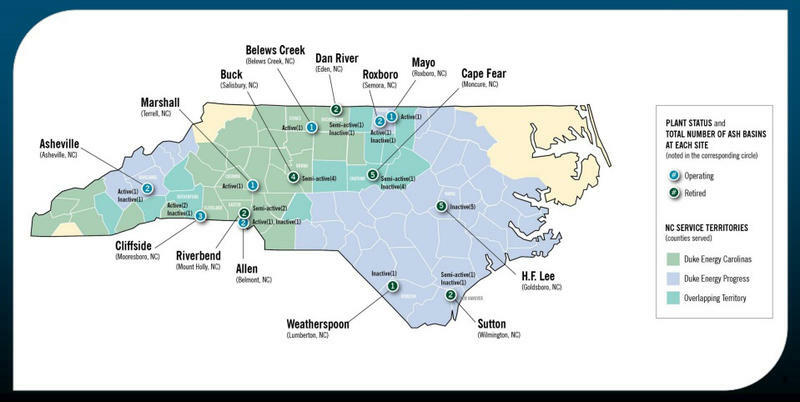 Power bills are going up slightly for Duke Energy households in central and western North Carolina this week. 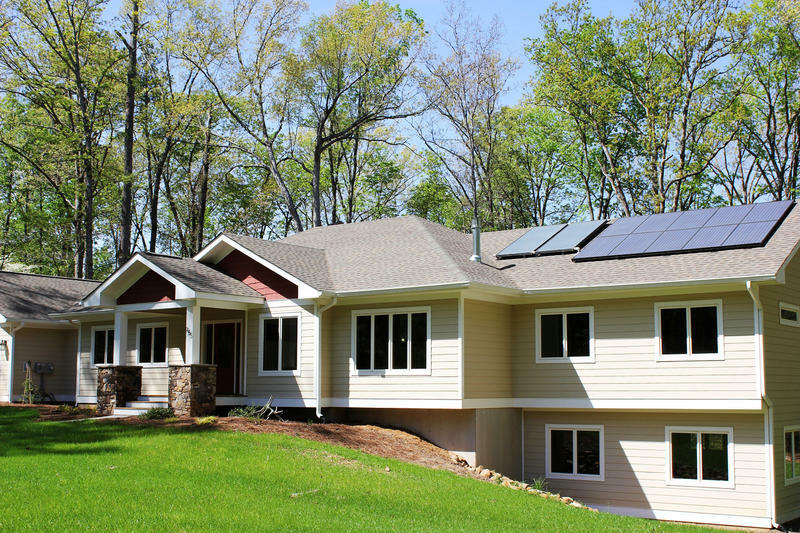 Just two weeks after Duke Energy began taking applications for new solar energy rebates, the program has run out of money for homeowners and businesses for this year. Duke Energy has committed $500,000 to help replace inefficient wood-burning stoves in Western North Carolina. The North Carolina Utilities Commission will begin hearings on a rate hike request for one subsidiary of Duke Energy after recently approving a 6 percent increase for another. The proposed Atlantic Coast Pipeline promises to bring huge quantities of cheap natural gas to North Carolina, which could slow growth for solar power. 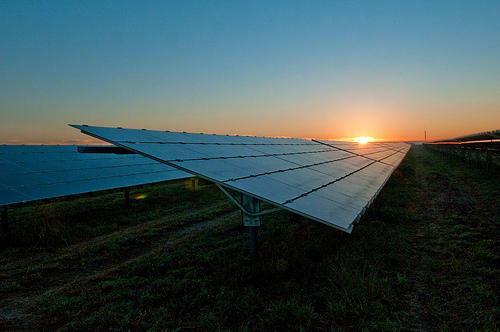 North Carolina is technically the second largest producer of solar energy in America. 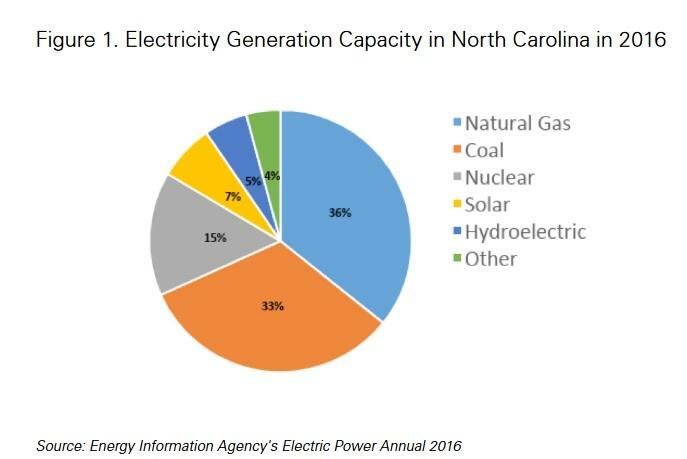 N.C. State University Energy Economist Harrison Fell explained the state is capable of running seven percent of the energy grid on solar. But, of course, it's not always sunny. 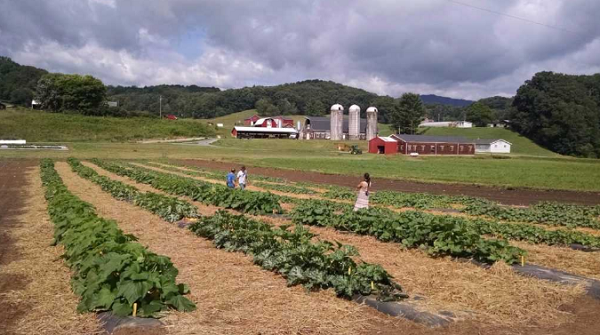 After months of deliberation, the North Carolina Department of Environmental Quality has granted an important permit for the construction of the Atlantic Coast Pipeline. The 401 water quality permit will allow developers Dominion Energy and Duke Energy to construct the pipeline along the I-95 corridor as long as they adhere to certain water quality standards. More permits are required for construction to begin, but opponents were hoping the state would withhold the water permit, which could have stopped construction of the pipeline even with its federal approval. 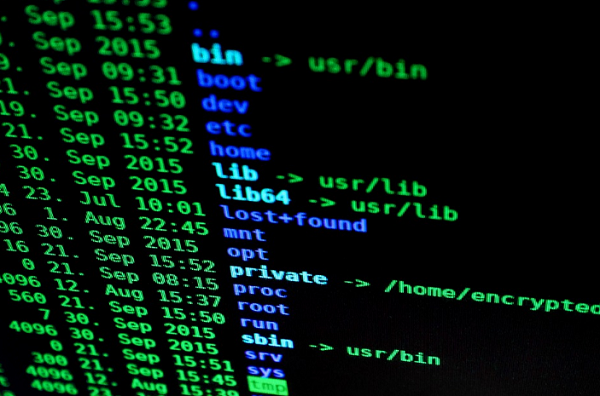 Two major data breaches in North Carolina have come to light in the past week. Duke Energy says 374,000 customers may have had their personal information exposed. Duke Energy argued this week in hearings before the North Carolina Utilities Commission that the cost of cleaning up coal ash spills should be passed on to consumers. Hearings continue this week in Duke Energy's request for a rate hike, and among the costs that the utility is trying to recover is nearly $2 million for bottled water it provides to homeowners near coal ash pits. 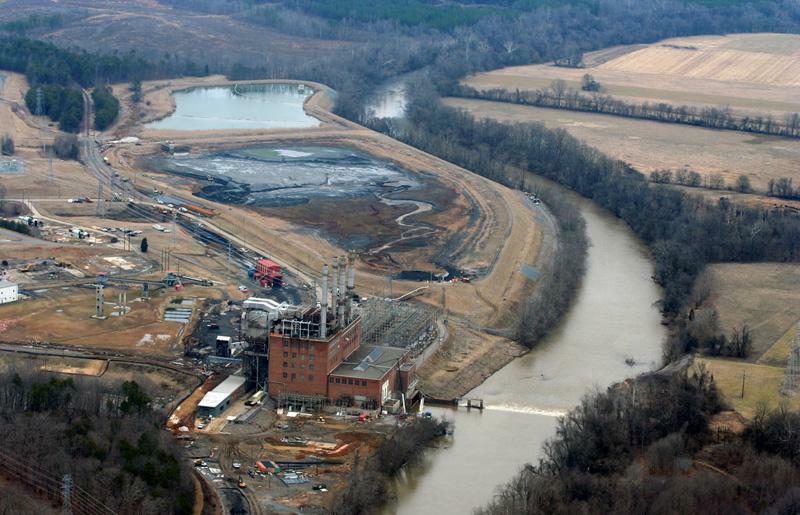 NC Regulator: Can Duke Energy Charge All Coal Ash Costs? 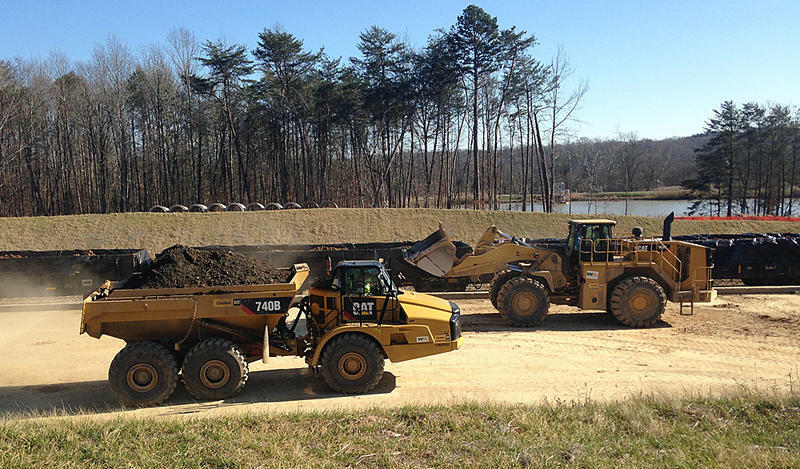 The country's largest electric company says charging North Carolina consumers the full, multi-billion-dollar cost of cleaning up coal ash dumps is comparable to tire stores charging customers an extra fee to dispose of an old set of radials. What if a dam holding back coal ash burst at one of Duke Energy's coal plants in the Carolinas or Midwest? Newly released maps from Duke show many properties would be inundated, including some homes and docks. The maps are now public, after environmentalists threatened to sue. 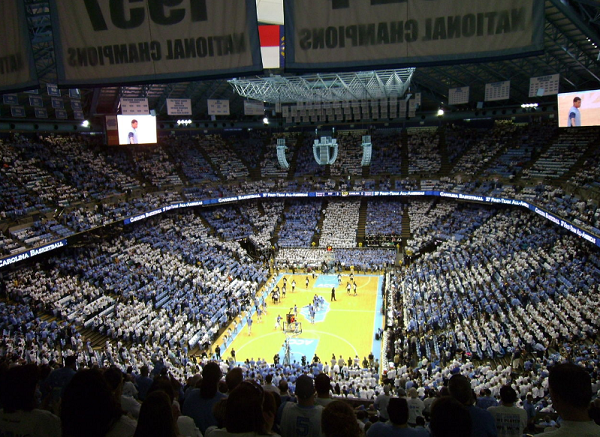 The NCAA infractions committee issued a verdict today and concluded it could not find evidence the University of North Carolina at Chapel Hill violated academic rules with the use of fake classes. 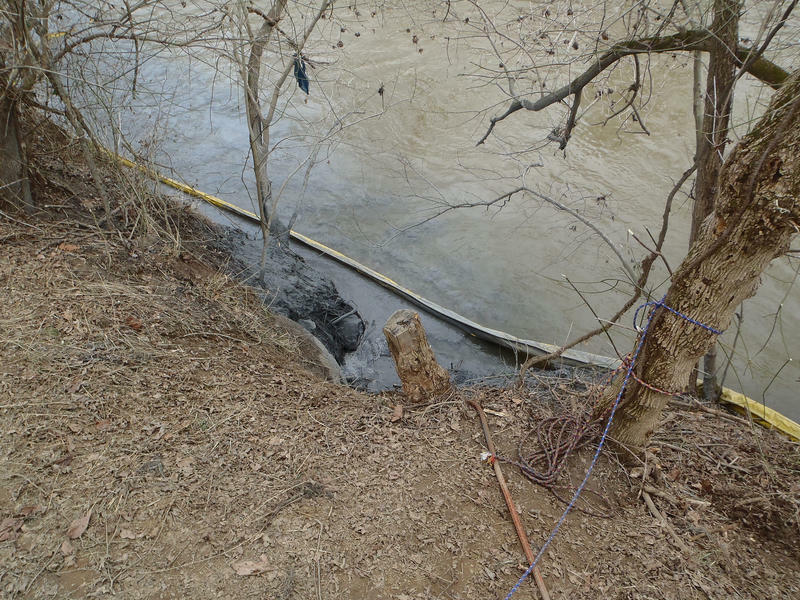 The country's largest electric company says it will publish federally mandated maps that it previously refused to publish, showing what could happen to neighboring properties if a coal-ash pit burst. Last week the U.S. House of Representatives voted to provide Hurricane Harvey disaster relief, raise the government’s borrowing limit and fund the government for three months. The Environmental Protection Agency has announced it will reconsider safeguards the Obama Administration put in place to regulate coal ash disposal. Duke Energy is asking regulators to let its western North Carolina subsidiary raise household electricity bills by nearly 17 percent and charge consumers billions of dollars for a nuclear plant it will not build and also to clean up coal ash pits. Duke Energy Corp. is giving notice it plans to seek electricity rate increases for another 2 million North Carolina customers. The nation's largest electric company wants regulators in North Carolina to force consumers to pay nearly $200 million a year to clean up the toxic byproducts of burning coal to generate power. That doesn't sit well with neighbors of the power plants who have been living on bottled water since toxic chemicals appeared in some of their wells. State lawmakers are quickly advancing a bill that would overhaul North Carolina's regulations on solar energy production. In many homes across the state, residents come home from work, turn on their lights, run their dishwashers and watch television or browse the Internet. They do all this without giving much thought to the electricity that courses for miles underground and through their house to power these devices. 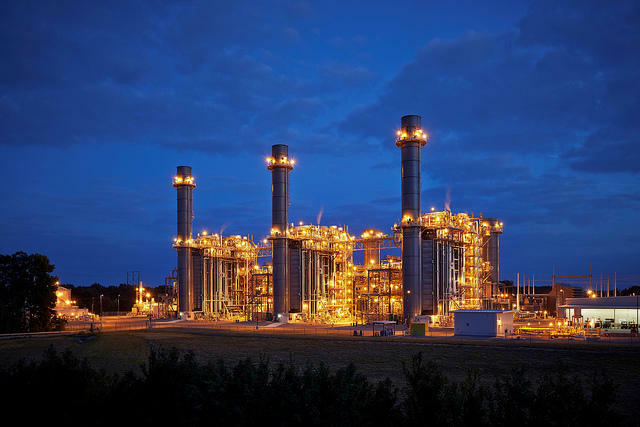 Last year Duke Energy acquired Piedmont Natural Gas for $4.9 billion. The purchase is a marker of the energy industry’s shift toward using natural gas to produce electricity. 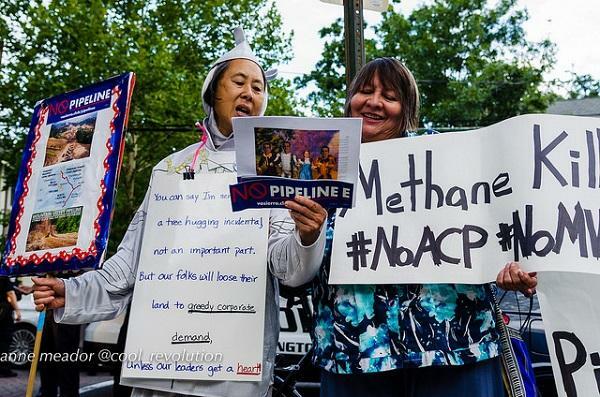 Supporters of natural gas say it is cheaper and burns cleaner than coal. 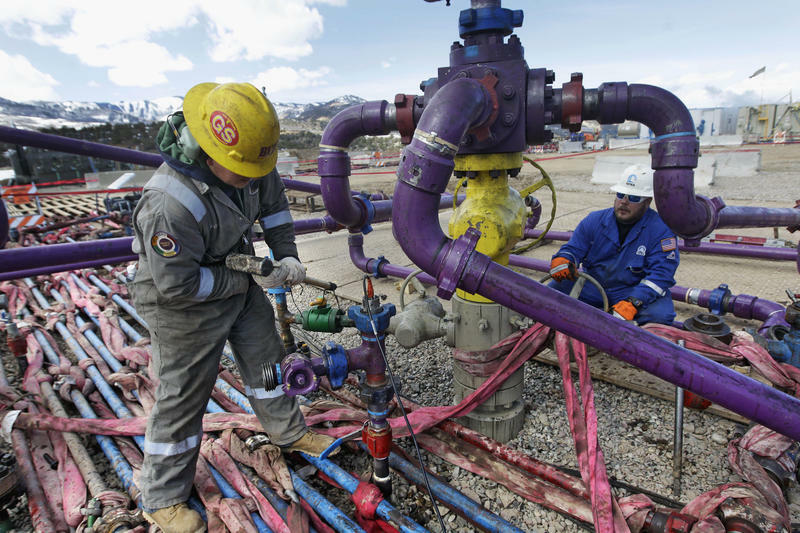 But critics argue that methane leaks during storage and transportation, which can accelerate global warming. 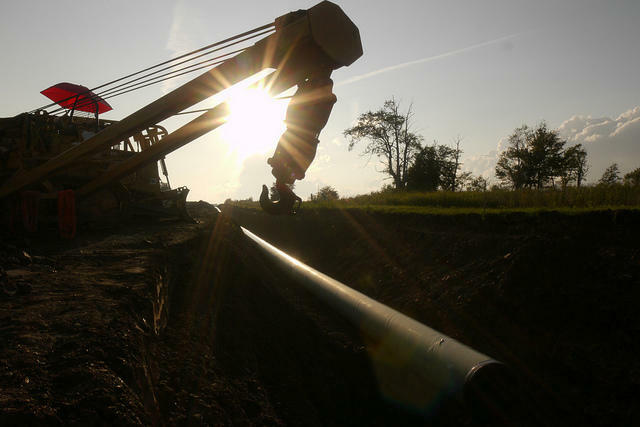 The proposed Atlantic Coast Pipeline would span approximately 600 miles across three states. The pipeline is a joint project between Duke Energy, Dominion Energy, Piedmont Natural Gas and Southern Company . 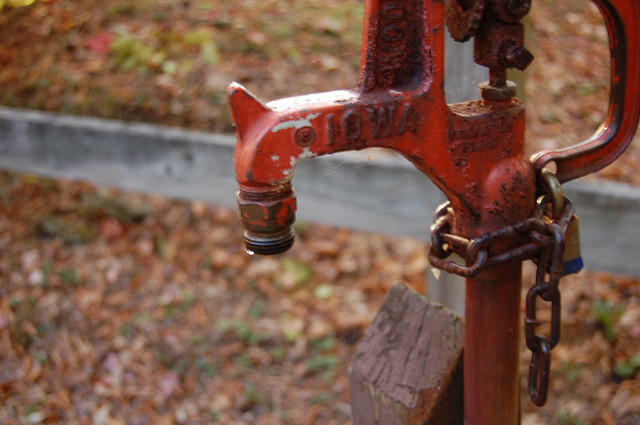 Researchers at Duke University have found widespread contamination of North Carolina well-water with hexavalent chromium. 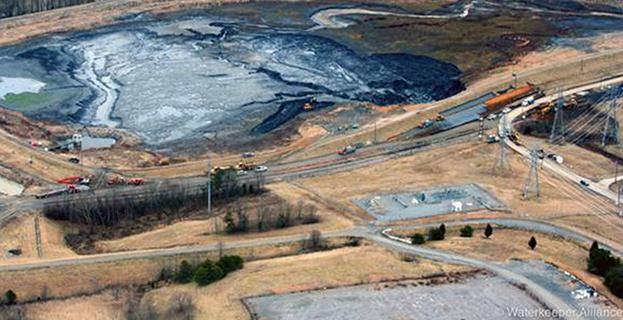 Researchers initially believed the cancer-causing toxin was coming from coal ash ponds. But Duke professor Avner Vengosh said his new study shows the dangerous compound is naturally occurring across the state. The state epidemiologist in the division of public health resigned yesterday in protest over the McCrory administration’s handling of a controversy stemming from Duke Energy's handling of well water surrounding coal ash sites. 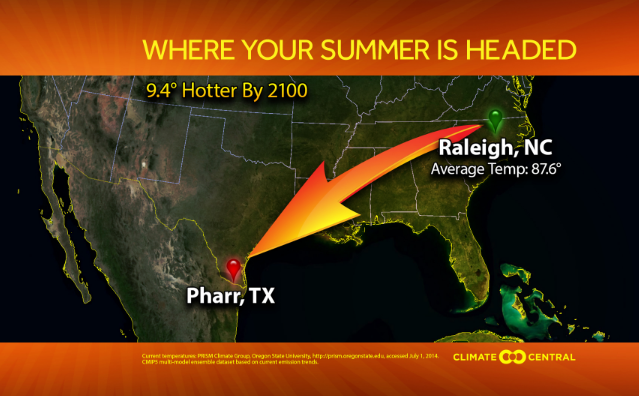 Duke Energy Carolinas customers used a summertime record amount of energy last week. The only time the company saw a higher use was during the polar vortex in February 2015. Democrats in the state House and Senate want stricter regulations on vanadium and hexavalent chromium, also known as chromium-6. Two environmental groups could be on the hook for $10 million if they want to continue their battle against Duke Energy. Last week’s ruling by the state Utilities Commission against The Climate Times and North Carolina Waste Awareness and Reduction Network (NC WARN) used a state law provision that has never been used before. The money is slated to cover costs incurred by Duke Energy because of the delay caused by the appeals process. 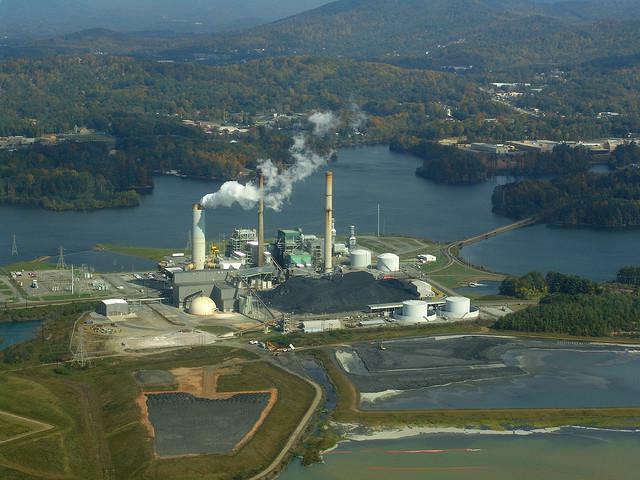 In February, the N.C. Utilities Commission gave Duke Energy approval to build two natural gas-fired units at an Asheville power plant. Natural gas is considered a "bridge fuel" between fossil fuels and renewable energy, but experts warn that it can actually be worse than coal for the environment. Cutting down on coal in Asheville stems from a plan to reduce carbon dioxide emissions, but relying on natural gas ignores dangerous emissions of methane.